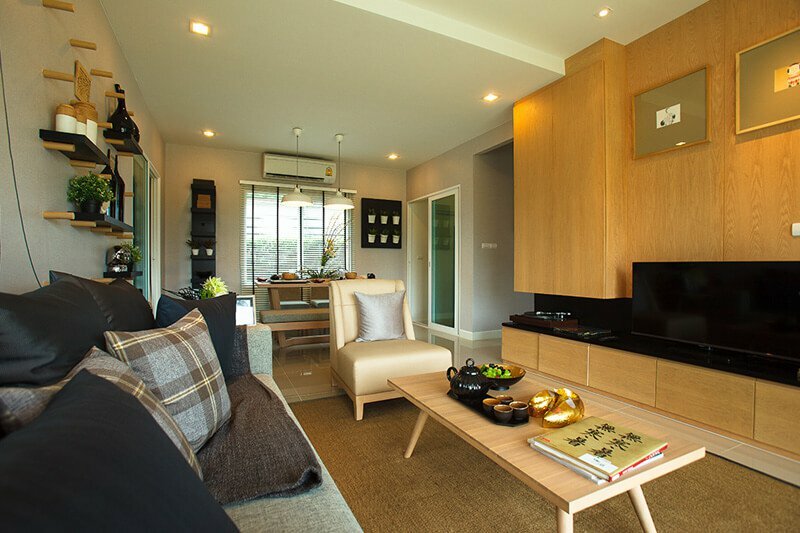 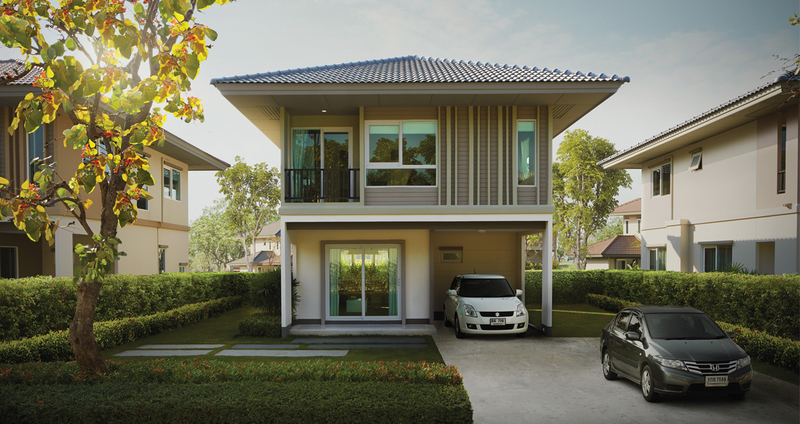 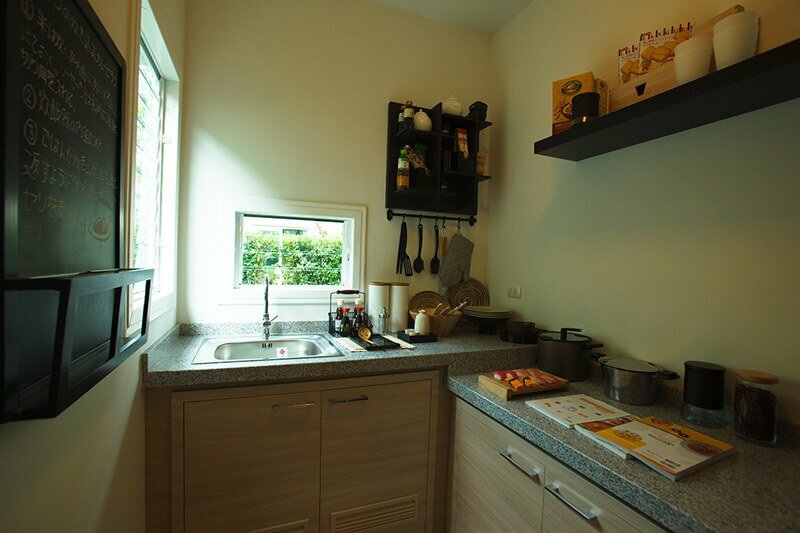 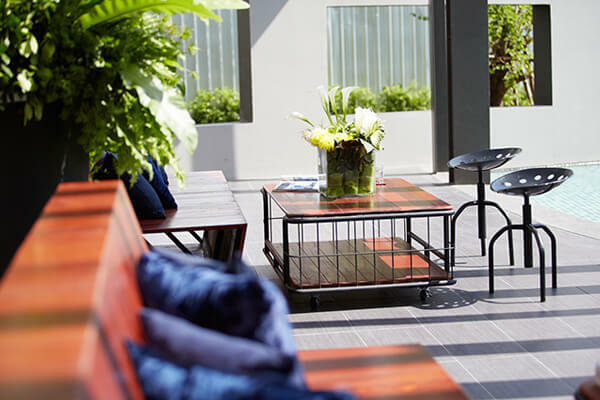 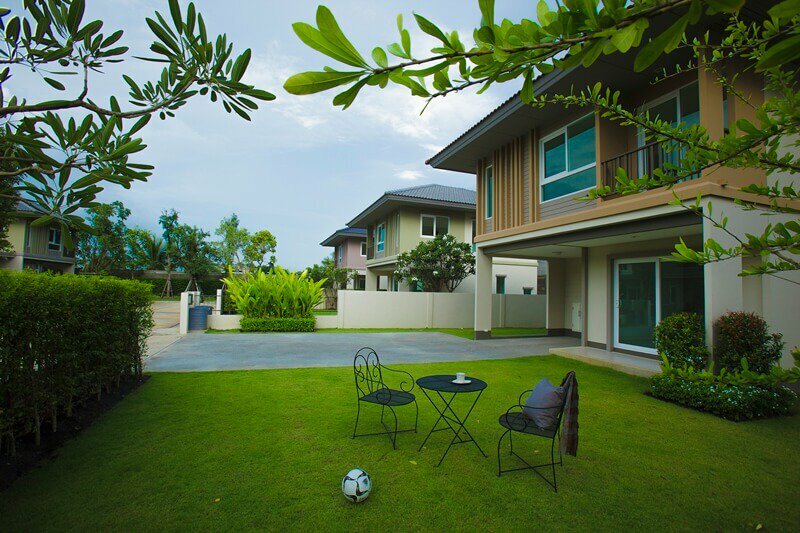 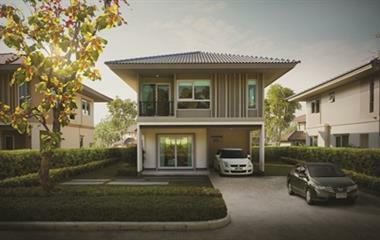 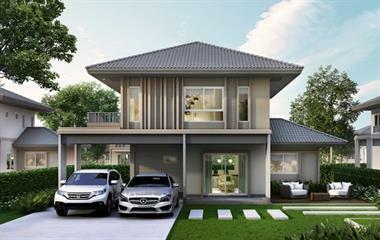 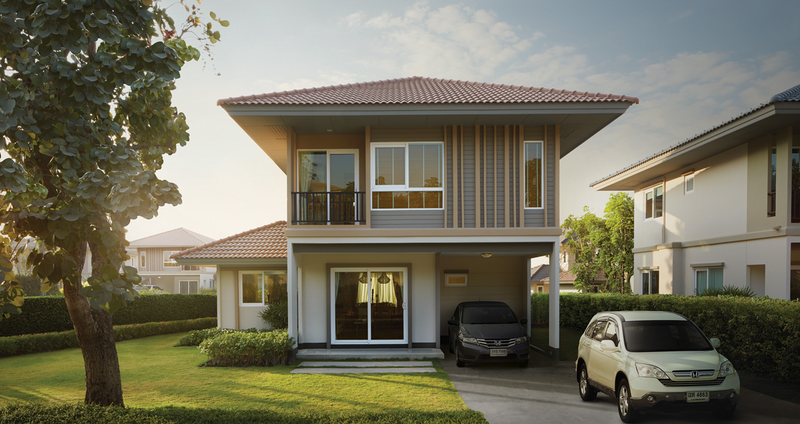 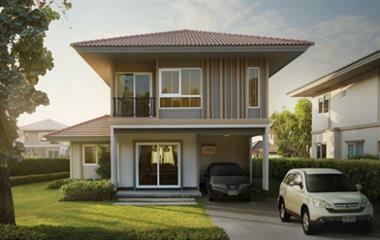 Feel the warmth of happiness that fills every nook and cranny, in a home with modernistic design on Chaiyaphruek Road. 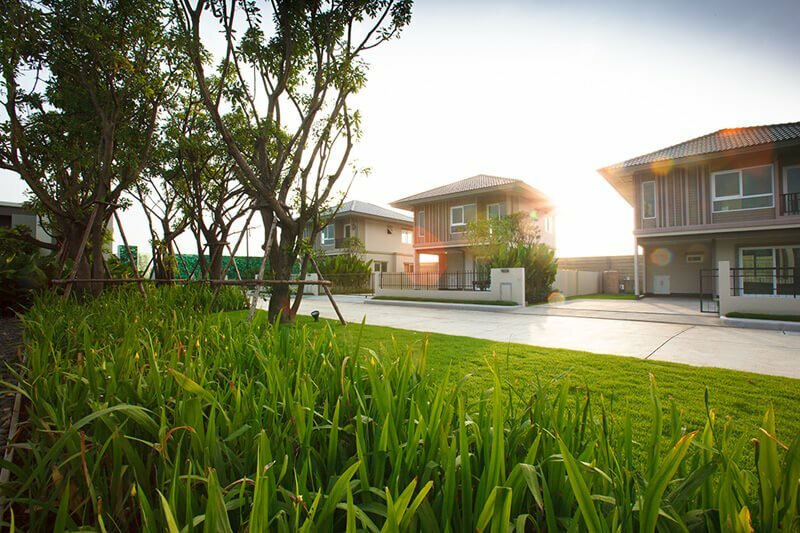 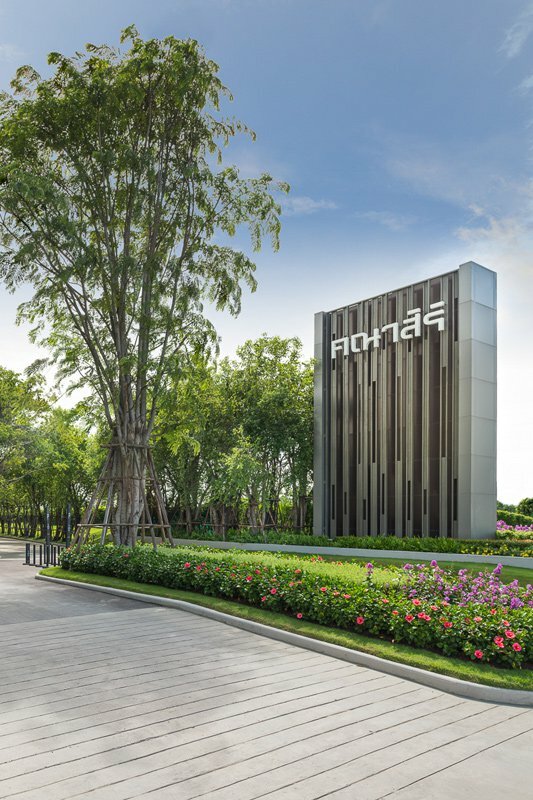 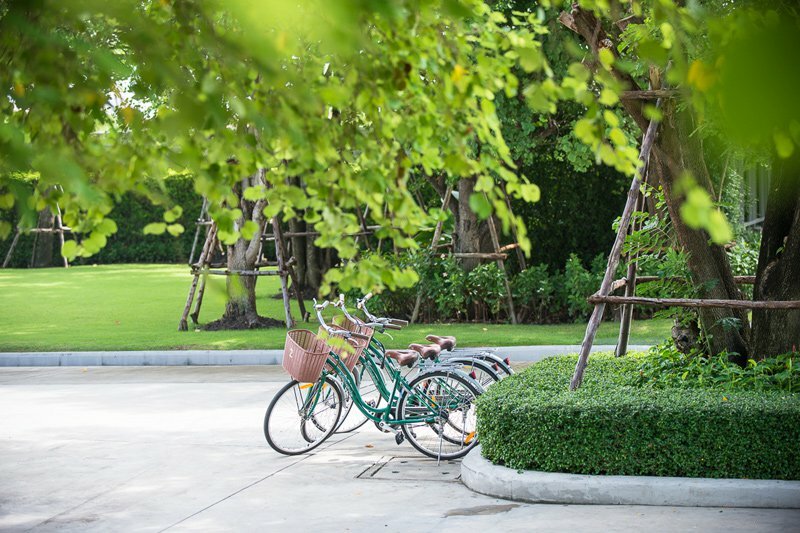 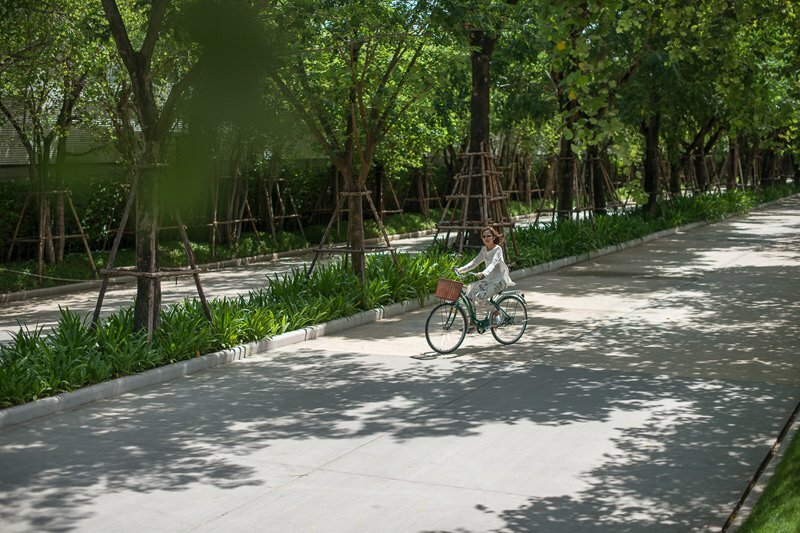 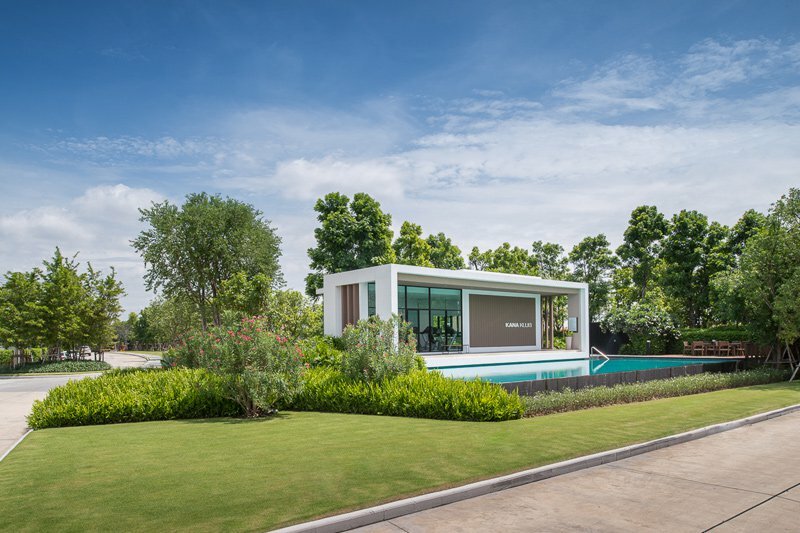 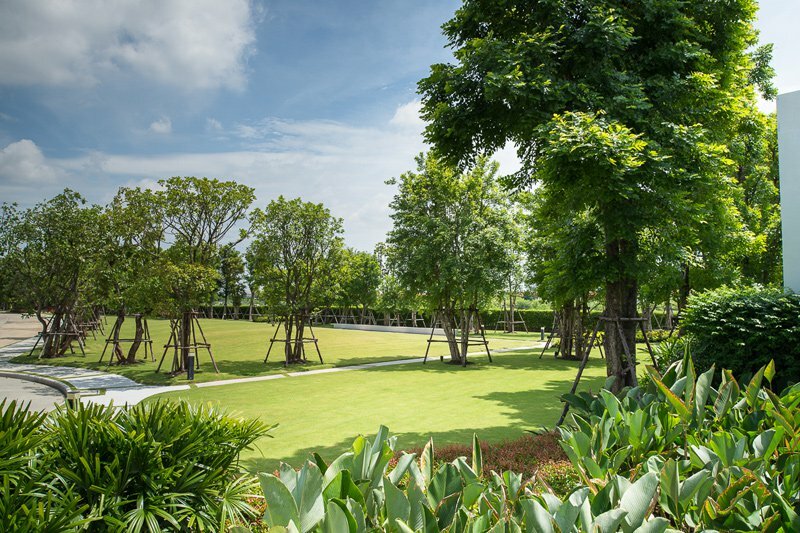 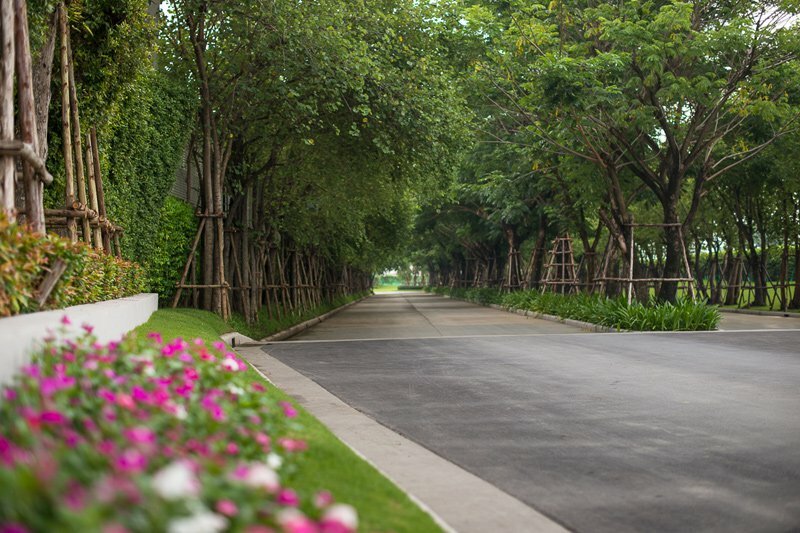 The estate is surrounded by green spaces with the “Barcode to Happiness” concept that opens the door to modern chic and the airy atmosphere embodied by parallel vertical lines and the warm pastel tones inducing gentleness and livability. 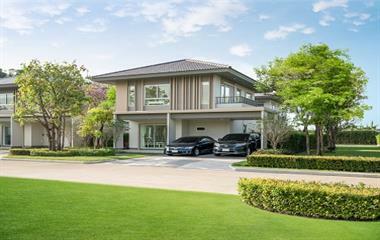 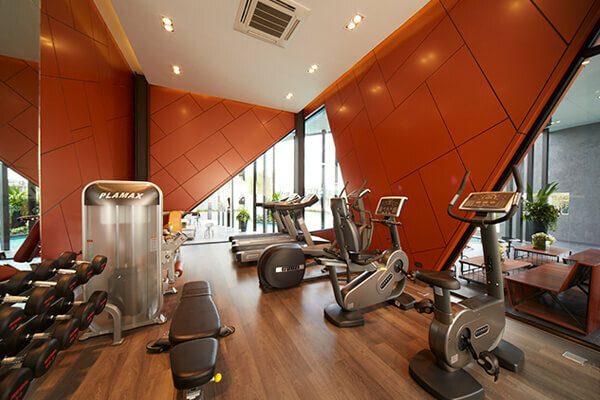 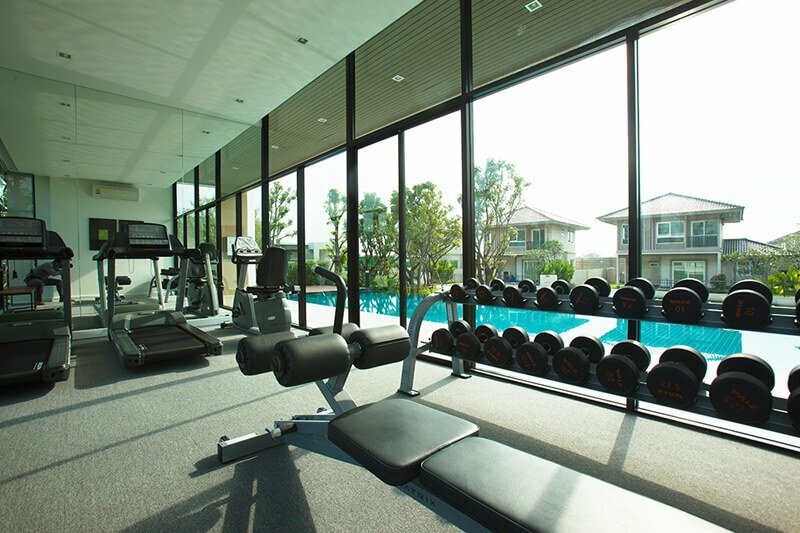 The project is complete with all necessary amenities and facilities including security systems, a clubhouse with a fitness centre and a swimming pool, and the community park that stretches all along the property ensuring a green environment on an excellent location with convenient access to everything you need in life.